Pacific Hills Christian School - Students are ACTing on it! Students are ACTing on it! Thursday 24th May marked the third 3rd ACT Program session. The inaugural session kicked off Mid-March and 31 out of 39 students who signed up to this program were present. 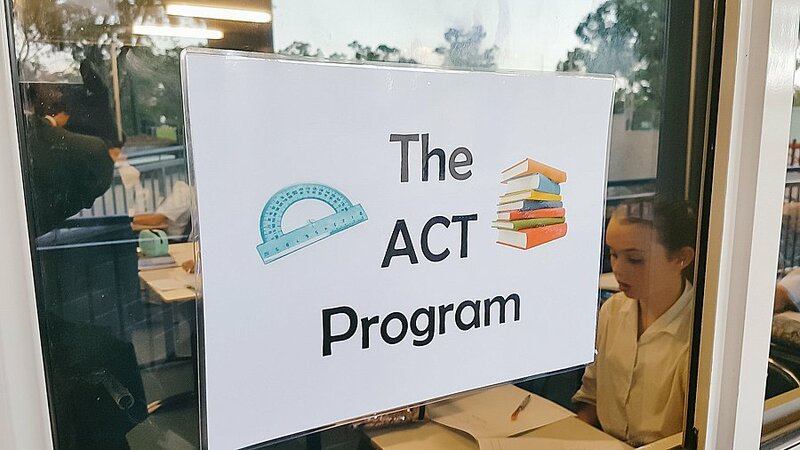 ACT stands for Academic Curriculum Tutoring and is a service offered to students in Years 7 to 12 who want to develop their numeracy and literacy skills. 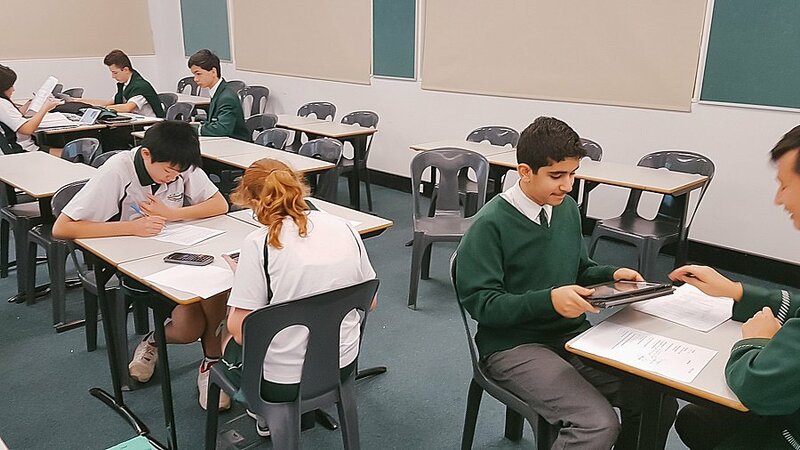 PHCS Senior Students and High School graduates that have excelled in their HSC examinations are on hand to provide tutoring in a non-threatening environment between the hours of 3-4pm. 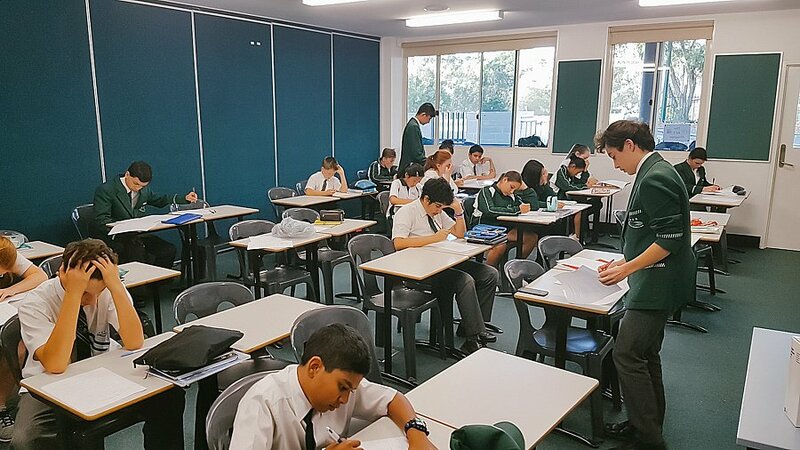 Students are placed in three different classrooms according to their Year Groups, ensuring they have the opportunity to learn not only from the tutors, but also from one another. Groups are small with only up to six students meaning more one-on-one learning opportunities. This is something hard to come by in a classroom environment when 20-30 kids are competing for the one teacher’s attention. As the sessions progressed, 35 to 38 students on average turned up each week. The tutors came prepared with worksheets, lesson plans, teaching materials and even lollies (which is a tried and tested bribery technique)! It has been very encouraging to see our Senior Students leading and assisting the younger students of our school. Year 10 student Sharni Selzer has already benefitted from the program. 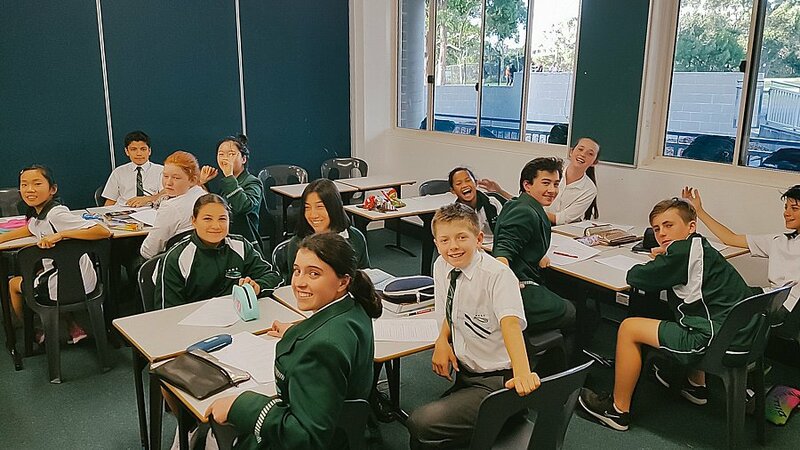 “As an Augustine Mathematics and Augustine Science student, I felt a little anxious at the start of the year as I was doing the Year 11 course for these 2 subjects. I heard about the ACT program and decided to give it a go. In the one-hour session, I would usually go through my homework and ask the tutors the questions I was struggling with. Their all really friendly and make ACT Program feel like a fun and safe learning environment. I now have the confidence to approach any maths or physics problem”.